Did you know that you can pre-order discounted tickets through Shades of Green, and link them to your My Disney Experience account? If you have a room reservation at Shades of Green Resort, you will receive an email from the ticket office with a form and instructions on how to purchase your tickets in advance. All you need to do is complete your order form, include the required signatures and email to advancedtickets@shadesofgreen.org. Once your order has been received and reviewed, you will receive a call from one of the Shades of Green ticket agents to confirm your order. They will answer any questions you may have and process your order at this time. Next you will be sent a scan of your Walt Disney World ticket numbers to the email address listed on your reservation. You can then log on to MyDisneyExperience.com and reserve up to three FastPass+ selections per day 30 days in advance of your arrival. Upon your arrival to Shades of Green your physical tickets will be waiting for you at the Front Desk. 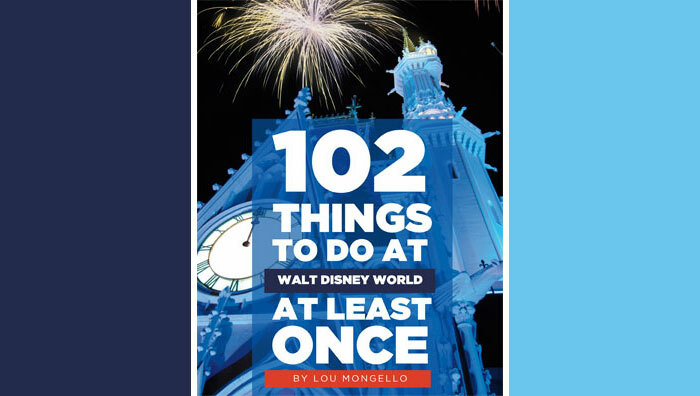 I have used this service, and found it to be an easy way to buy discounted theme park tickets, while still being able to make FastPass+ selections in advance, rather than waiting for my arrival date to purchase my tickets. 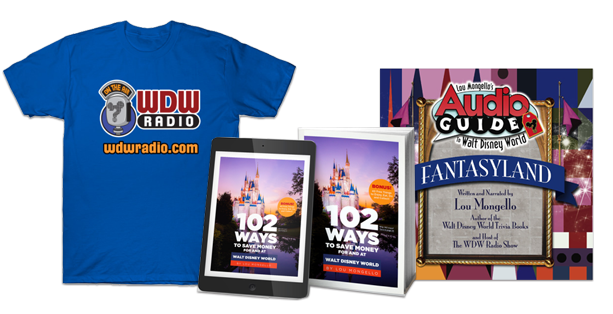 To learn more about Joshua and read his recent posts for the WDW Radio Blog, visit his author page by clicking the link on his name at the top of this post.